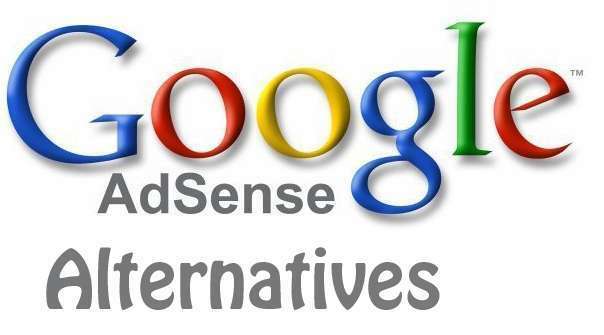 Adsense is a famous website ads publisher,it is owned by Google that is why it is a trusted publisher,many of website owners,bloggers and others using Adsense to earn money online. Adsense pay a high and handsome amount to their publishers. 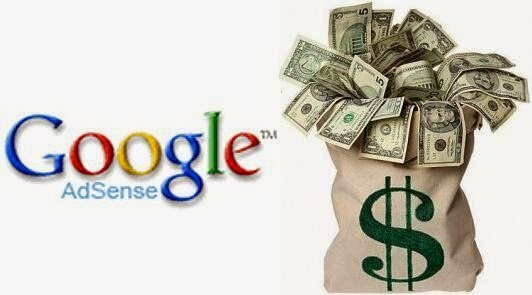 Now Google announce a new and safe payment method for adsense users is known as Wire transfer.With Wire transfer Publishers can get money deposited direct to their bank account without any transfer problems.It is Easy to use and easy to transfer.This payment method is safe because of direct deposited into your account. Wire transfer is now available in more countries also in India,it is the easiest way to get payment from adsense but wire transfer may be failed it is did not done carefully. Some of the tips while get payment through wire transfer.